I'm in sunny Mexico today, and I'm happy to be here but I can't stop daydreaming of snow. I've been yearning for sledding on the hill behind my house and reading by the fireplace and wearing all sorts of warm, snuggly clothes. Here are some wintery things I've been dreaming of buying on Etsy. 1. 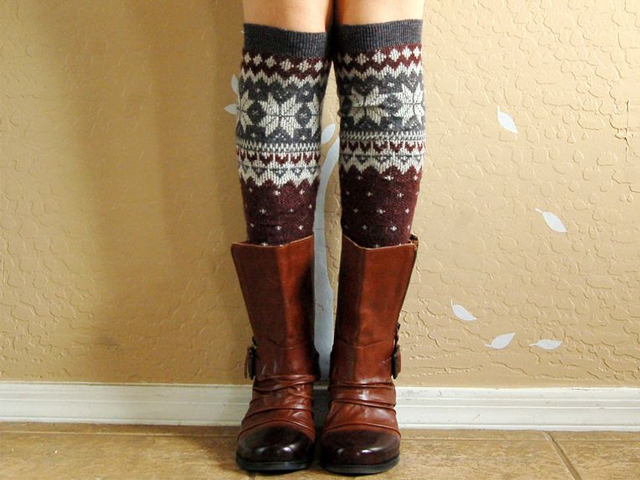 These old school legwarmer/boot socks from Yoyo Vintage Life. 2. 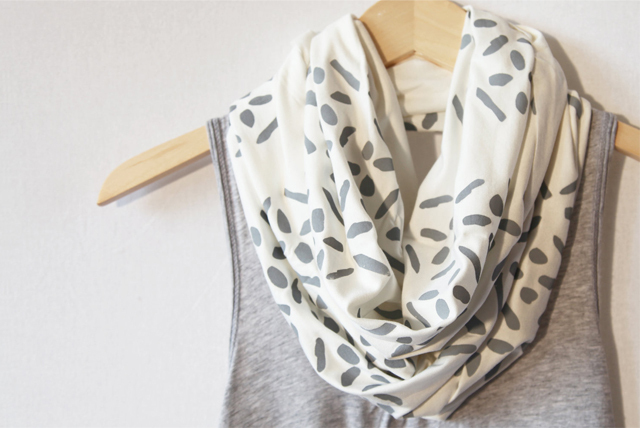 A soft and floaty screen printed infinity scarf from Little Minnow Designs. 3. 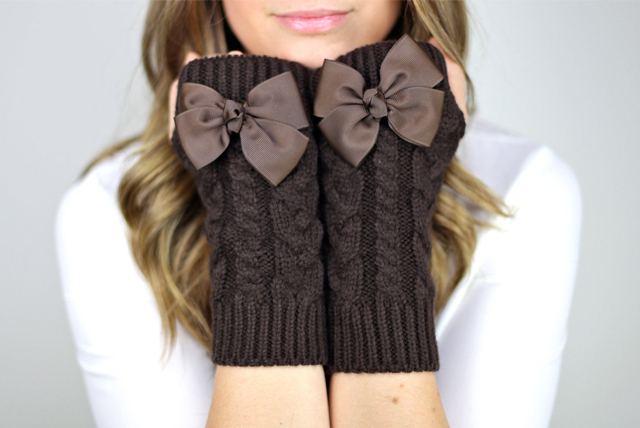 These insanely cute fingerless bow mittens from Gertie & Baxter. 4. 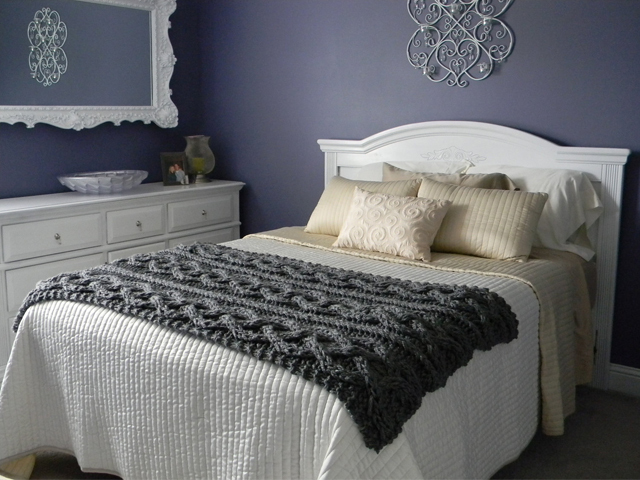 A big, chunky, soft, cable knit blanket from Lucky Hanks. 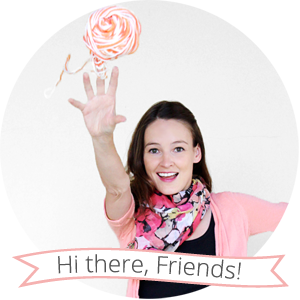 All of the lovely photos above are courtesy of their respective Etsy shop owners. 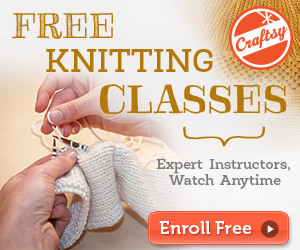 What are your favorite cold weather accessories?